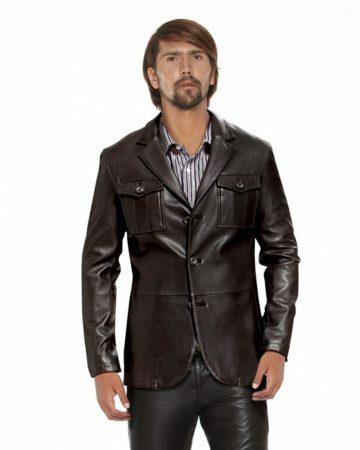 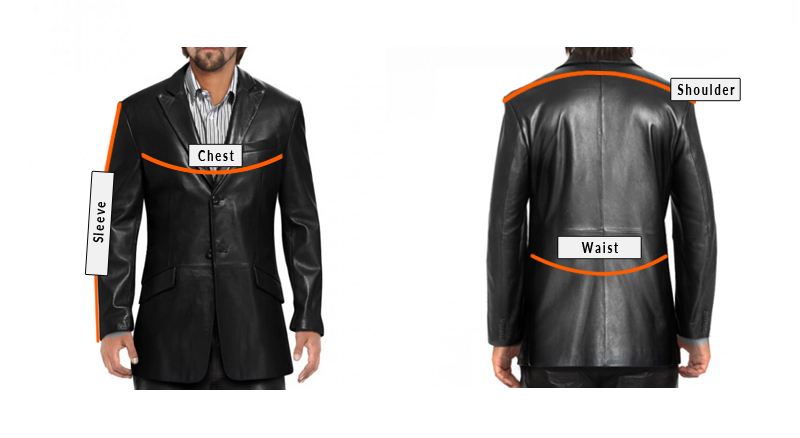 This double-buttoned leather blazer is sure to make a statement. 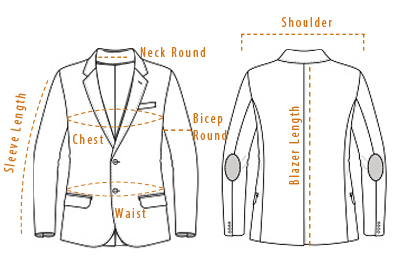 Featuring two back vents, buttoned cuffs and one chest welt pocket, this casual blazer is gives you everything for the desired persona. 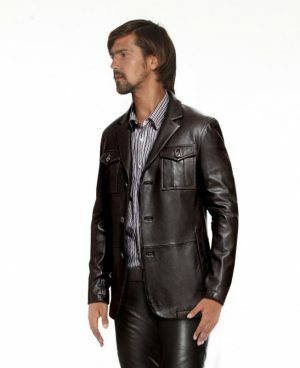 Sewn beautifully from lambskin leather, you can match this with a white shirt and black pants for minimalist the look perfect for ‘it’ winter clothing style.